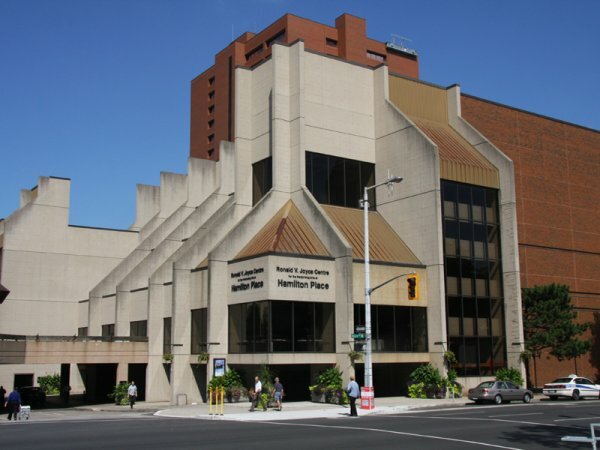 Hamilton Place has hosted some of the world’s premier musicians and performing artists, including Tony Bennett, Leonard Cohen, Sarah McLachlan, and The Tragically Hip. ComediansBilly Connolly and Norm MacDonald have performed at the venue, as well as classic rockersHeart. Past theatrical runs have included performances of A Chorus Line, Evita and The Color Purple, in addition to dance-based shows such as Moulin Rouge: The Ballet and Michael Flatley’s Lord of The Dance. New events are constantly being added to the venue’s schedule, which is also home to The Hamilton Philharmonic Orchestra. Hamilton Place Box Office will be open event days only. Tickets can be purchased at Hamilton Place Box Office during this time only.